giving you full control over their inventory and sales channel information. 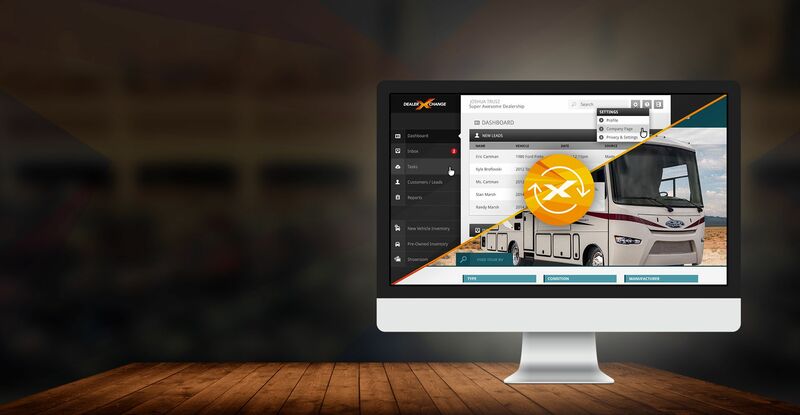 DealerXchange’s unique design and functionality caters specifically to the marketing, inventory management, and sales needs of RV dealerships through a variety of key features. Pull factory specs, options, warranties, and colors on any RV based on the year, make, and model. User-friendly interface makes managing your inventory a breeze. Update RV photos, specs, price, and more. Our innovative app for mobile lets you take photos, populate information, and update your inventory listings with ease. Add photos and custom text. Pictures are automatically reformatted and optimized to fit your website and compatible sales channels. Takes your pictures, compiles them into a music-backed video, uploads to YouTube, and distributes back to your website and compatible sales channels. Post inventory listings directly to Facebook and export social media generated leads to your CRM. Create window stickers immediately, complete with dealer branding. RV Dealerships often waste too much time having to update inventory listings on individual sales channels. This causes delays or incorrect information being advertised and costs you both time and money. Managing your inventory can often be a trying task. Many RV dealerships still use systems that don’t offer the functionality needed to properly manage inventory which can often negatively affect sales. We’ve estimated that with the time taken to input inventory across multiple sales channels and keep those listings up to date, a RV dealership could be wasting over $1500.00 per month. Inventory and updates need only be completed once saving valuable employee time. Reducing the amount of time taken to maintain multiple sales channels automatically results in reduced monthly costs. DealerXchange offers website solutions specifically designed for RV dealerships of all sizes. CUSTOM AND TEMPLATED DESIGNS We can work with your existing site, build from a stylish template, or customize a site to your taste. CONTENT MANAGEMENT SYSTEM (CMS) Update your website with the click of a button. MOBILE OPTIMIZATION All DealerXchange custom and templated designs are created with mobile viewing in mind. SEARCH ENGINE OPTIMIZATION Optimize your site and RV listing content for better Search Engine results. Are you wasting thousands of dollars each month? Throwing money at online advertising and hoping something happens? We work with a large number of RV dealerships and will create best-practice marketing solutions custom designed to your needs and specifications. Online Marketing can be intimidating and we understand that everyone feels the pressure to 'get in the game'. Too often we see RV dealerships taking the easy route and by throwing money towards different online tactics (online ads, remarketing, social media) without fully understanding the full scope of digital marketing. It takes time, experience, and expertise to execute a successful digital marketing plan. In fact, it's entirely possible you're wasting thousands of dollars each month because your current digital marketing isn't set up properly. Dealer Demand is our way offering you bundled marketing tools and services that can be customized to your goals and specific needs. We believe we can create a positive outcome for your business by using all the tools in our arsenal to drive traffic to your products, while building the necessary trust and create a positive experience for your clients. Managing the flow of your inventory from your DMS to your Sales Channels is crucial to the successful operation of your dealership. 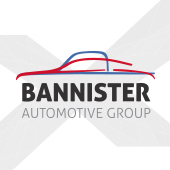 Our goal is to help dealerships manage, market, and advertise their inventory quickly and efficiently so they are able to spend their time focusing on what they do best; selling vehicles. DealerXchange is a Dealer Inventory Management (DIM) Platform that not only streamlines your inventory management and automatically updates and distributes to your sales channels, but it can also reduce your monthly operating costs. I wouldn’t hesitate in recommending DealerXchange to anyone who wants to find an all-in-one solution that solves common problems, produces leads, and saves time and money. 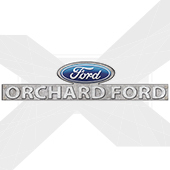 DealerXchange was willing to listen and do the research and work needed to create something that this industry needs. Want to learn more about DealerXchange? Fill out the contact form below and we will contact you soon.